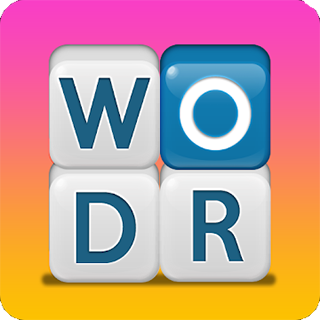 Word Stacks is a brand-new word game created by “People fun” who are the developers of other popular trivia/word games like Wordscapes, Word Mocha, “wordscapes in bloom” and “wordscapes uncrossed”. Word Stacks is that kind of game that makes you obsessed, it is a game that if you pass one level you want to go through another and another. Lets get back to the answers of level 1561. Use the search box below for any other level. Put the level number in the box. You can go now to Word Stacks level 1562 or go to the homepage of Word Stacks Answers and select a different level. Currently, this game is available only in English. We hope in the future it will be available in other languages as well. Thank you for visiting us. Please share our website in your favorite social network.